Mineral salts in the celery kills pathogens, and helps the body to heal. 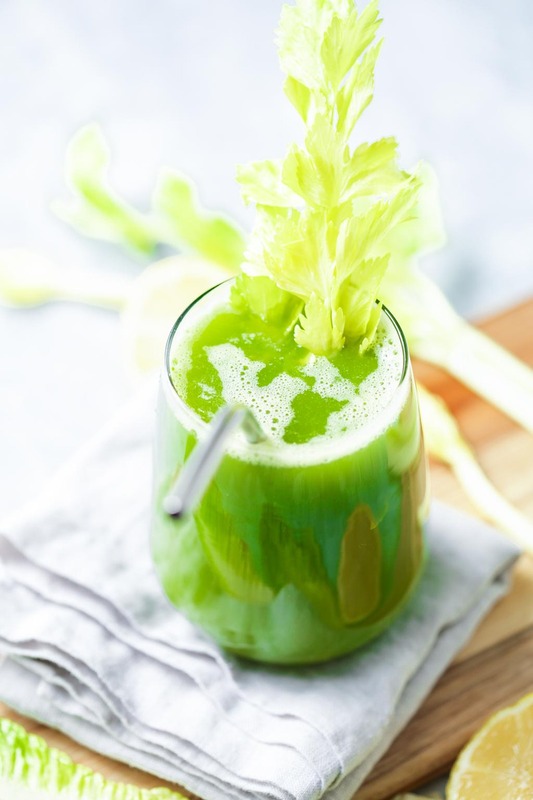 Juicing celery is very easy as it’s mostly water! You can even use your blender and a fine mesh sieve if you don’t have a blender. 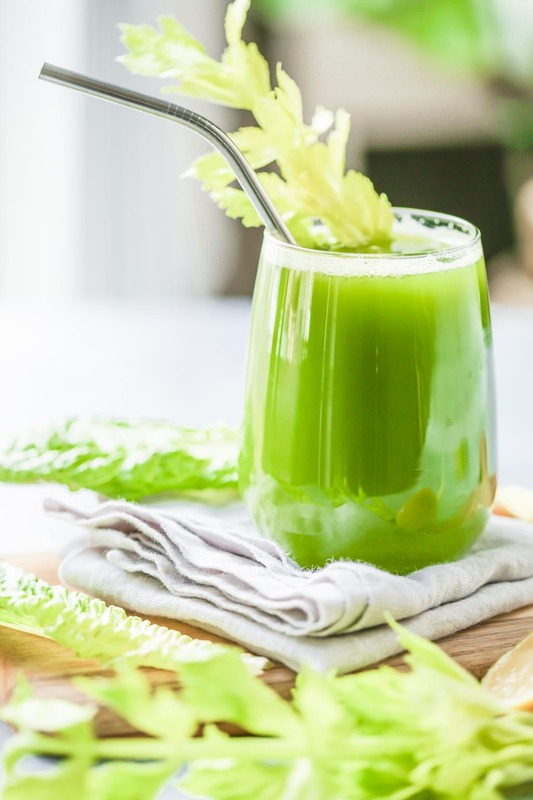 While juicing pure celery alone is recommended for healing purposes, it’s also delicious as a juice in combination with other vegetables. Try it here in combination with apple, cucumber and romaine. The savory flavor of the celery balances out the mild sweetness of the apple and smoothness of the cucumber! 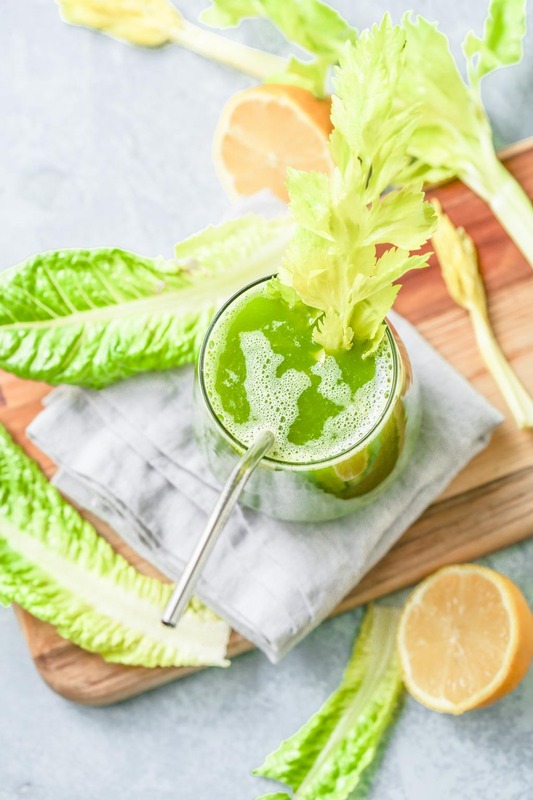 Healthy, detoxifying and healing, this juice is a delicious low-sugar way to start your day! Wash all produce and juice according to the directions of the juicer manual.